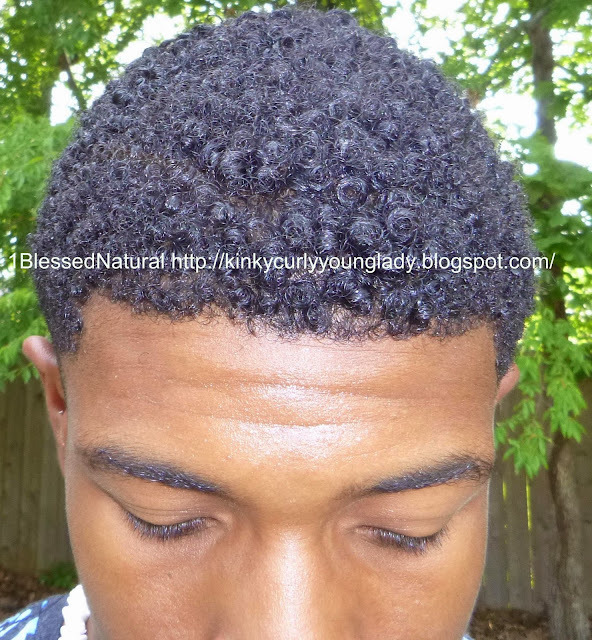 If you read my last past on my nephew, he was trying to find the right products to enhance his natural curls. 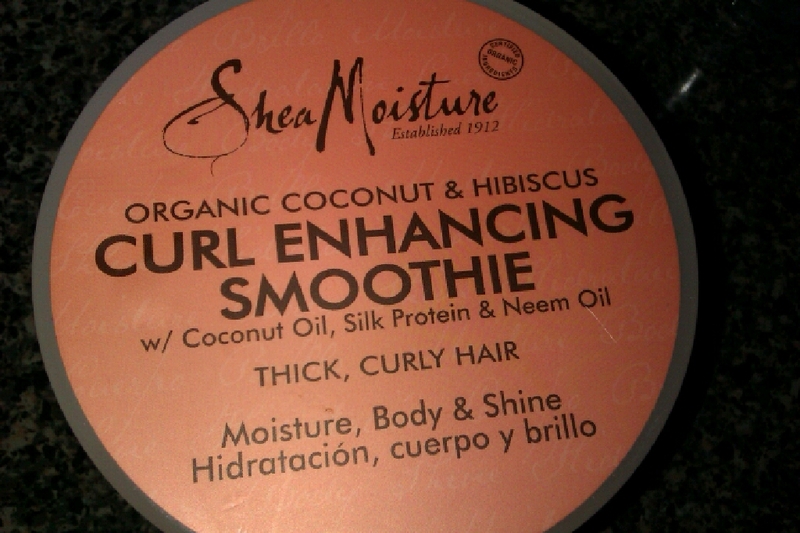 He now uses Shea Moisture Curl Enhancing Smoothie and EcoStyler Olive Oil Gel. 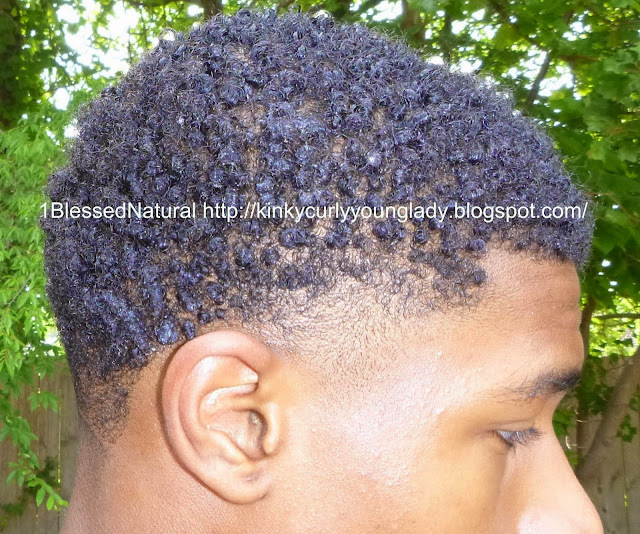 He also gets regular shape-ups to keep his hair neat. If you are rocking a short natural hairstyle, you may want to try those products on your hair. 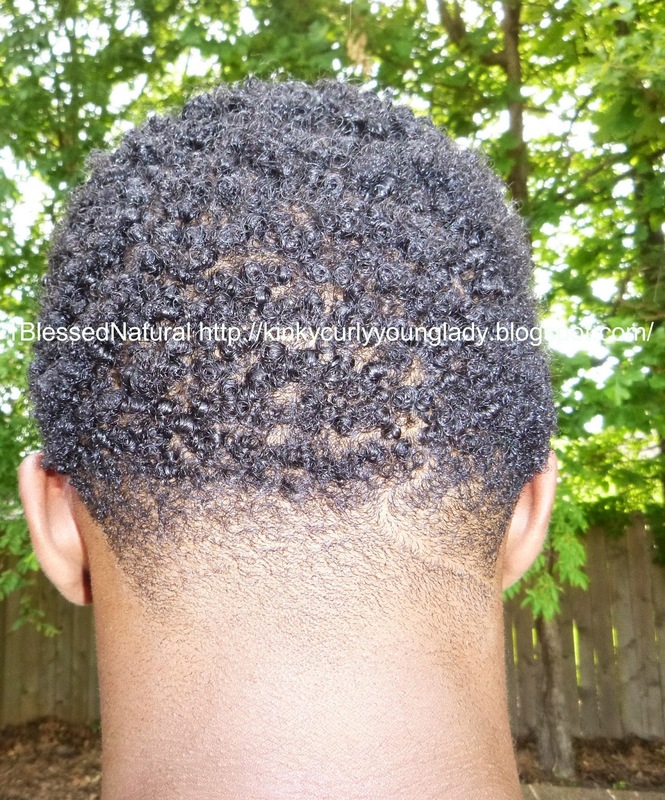 What products does your teen use in his/her hair?